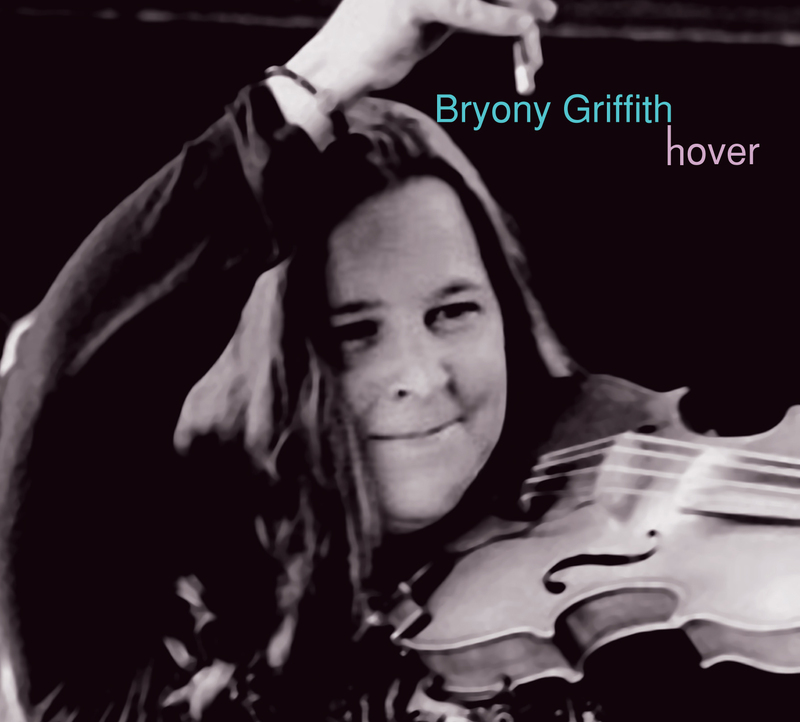 Bryony Griffith’s first solo album exudes a great sense of freedom. Shorn of the melodeon which gave Lady Diamond, her duo album with Will Hampson, its dynamism and with Bryony almost completely solo except for some restrained guitar from Jack Rutter who co-arranged three tracks Nightshade is light and unconstrained but sometimes quite stark. Or am I just imagining the sound of the fiddle over the Yorkshire moors as night falls? The opening tune of the first set ‘Stybarrow Crag’, although a traditional dance tune, is perhaps more suited to modern expressive dance but it soon morphs into the more recognisable rhythms of ‘The Sheffield Hornpipe’ and ‘Miss Nicholson’s Favourite’. The same is true of the Morris set, ‘Old Molly Oxford/Sherborne Jig’, which would require the talents of a very skilled dancer but would be wondrous to behold. There are four songs in the set and the first, which gives the album its title, sees Bryony moving to piano. ‘The Wild Wild Berry’ is a variant on the Lord Randall story and, as always, Bryony is meticulous in charting its provenance from Shropshire singer Ray Driscoll – John Kirkpatrick might be amused to find that he is no longer the final link in the chain. ‘Kemp Owen’ is an eight-minute plus ballad and, as Bryony observes, it rarely gets sung out but it’s important that it is recorded. That is also true of ‘The Queen Of The May’ from the Frank Kidson collection which features Bryony on cello. My favourite set is possibly ‘Flame/Edinburgh Zoo/Lawrenson’s Spurtle’, three of Bryony’s own compositions with Jack’s guitar at its most dynamic and I’ll pair that with ‘The Cropper Lads’ – a bit of real Yorkshire grit. 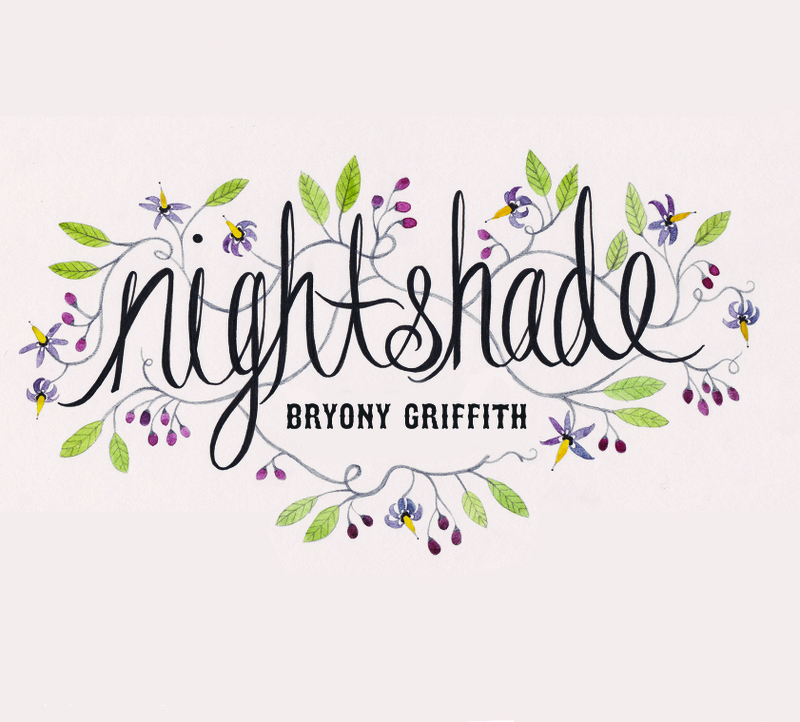 Nightshade is a fine album and is highly recommended.